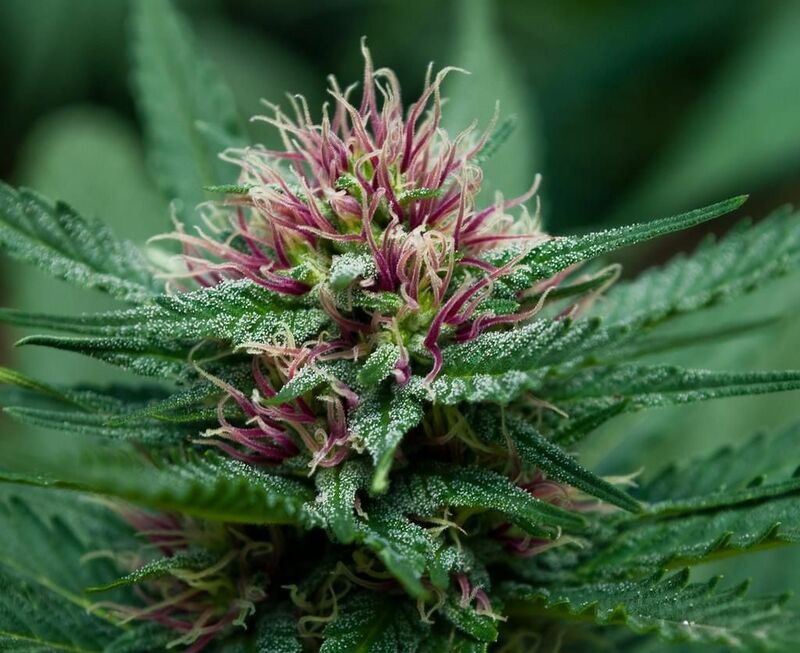 Yakima is your premier cannabis retailer proud to offer the best selection and prices of quality crafted cannabis brought to you from the finest farms in the state. At The M Store we welcome our customers into a friendly, open and inviting environment. Our knowledgeable staff welcomes all of your questions, 7 days a week! 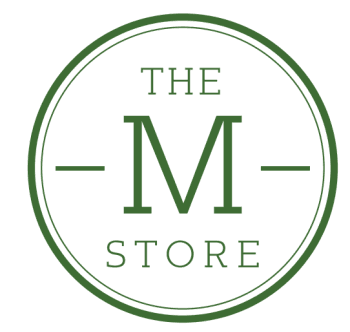 From experienced cannabis connoisseurs to first-time buyers, The M Store features a wide selection of marijuana products for all consumers. We carry flower from many different marijuana strains, cartridges and concentrated hash oils for dabbing or vaping, and have a wide selection of edibles, from candy to cookies and more! Conveniently located just blocks from downtown Yakima on E Nob Hill and right off I-82. The M Store offers ample and easily accessible parking including ADA.